Springbok international Wynand Olivier joined Warriors in October 2015 from French Top 14 side Montpellier. The 2007 Rugby World Cup winner was a huge hit for Warriors during his first two seasons with the Club, starting 18 of his side's 22 Premiership games in the 2015/16 campaign. 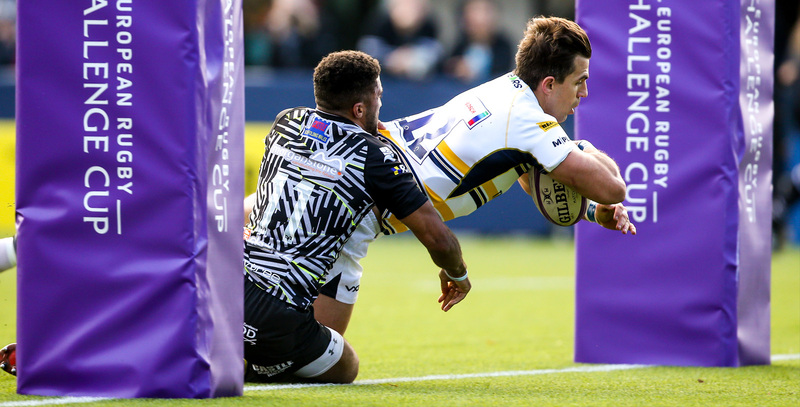 In 2016/17, Olivier was in rich form once again, scoring ten tries in 23 appearances for Warriors and featuring in all but one of their Premiership games. 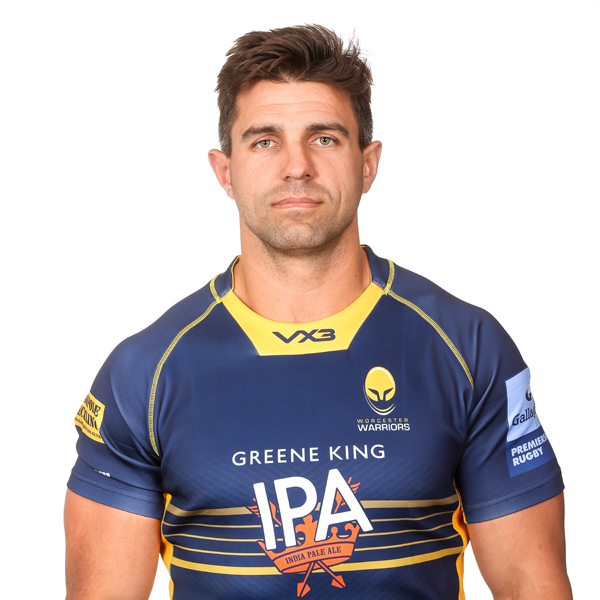 Olivier has struggled with a number of injuries during his Warriors career but made his 50th appearance for the Club in the Premiership Rugby Cup against Saracens in November 2018. The centre has become a key player for Cavaliers in recent times. On the international stage the centre represented South Africa 38 times with his last appearance coming in June 2014 in a win over Wales. He also made three appearances during the 2007 Rugby World Cup as his country won the showpiece event. At club level, Olivier was a key component of a successful Bulls side in his home country from 2005 to 2013, where he tasted both Super Rugby and Currie Cup success with the province. He then moved to France for two seasons with Montpellier, making 38 appearances, and then played for the illustrious Barbarians at Sixways as they defeated Warriors 43-35 in a pre-season clash in 2015.